This Champaign park spans .28 acres. It was obtained in 1908 from unknown sources. 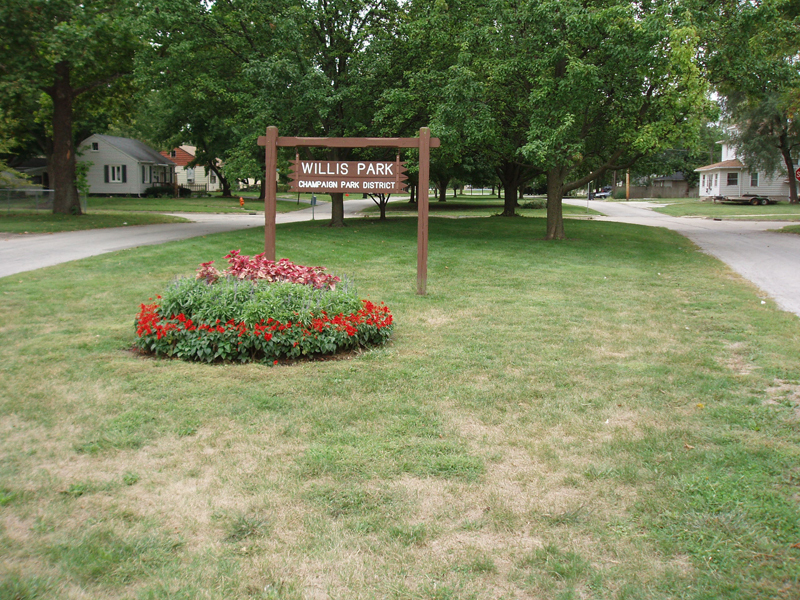 “Willis Park,” ExploreCU, accessed April 22, 2019, https://explorecu.org/items/show/104.